Fusing age-old tradition with the latest in CNC technology, has allowed Stanbrook & Nicholson to manufacture some of the highest-quality timber windows on the market. Using only the finest enginereed timber from which to fashion our bespoke window range, precise attention to detail has become a customary trademark of our master craftsmen. And, whilst our extensive bespoke timber window range is undoubtedly impressive, our industry expertise and dynamic customer service are equally notable. It’s for these reasons that we’re confident of exceeding client expectations every single time. 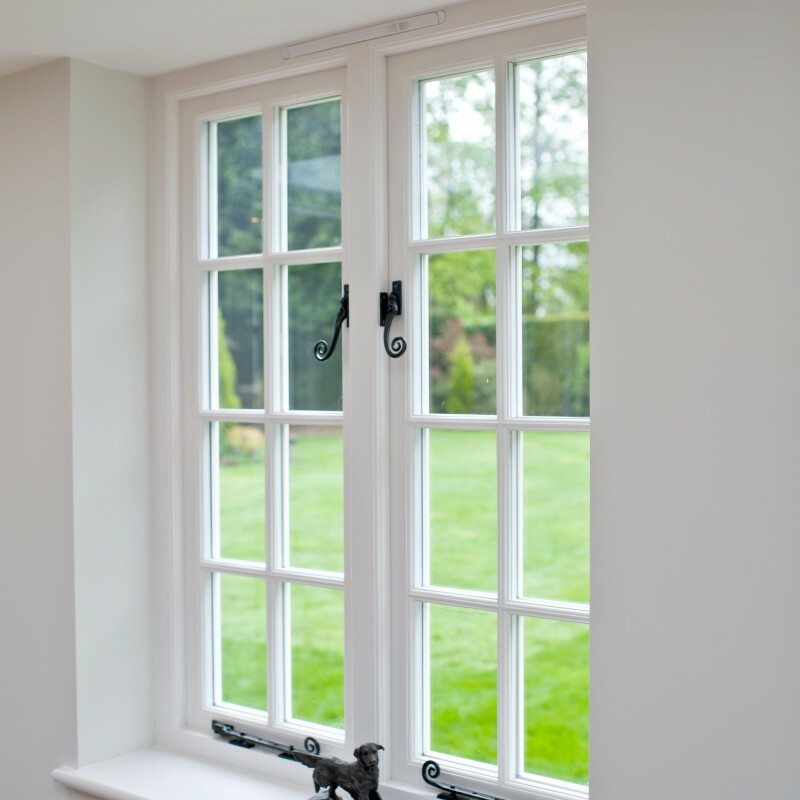 Whatever the nature of your window needs, you can rest assured that Stanbrook & Nicholson will be able to provide you with the ideal solution, so please feel free to contactour timber experts today.